We are glad to announce that the 10th International Symposium on Nitrides (ISNT2019) will be held in Barcelona, Spain on June 9-14, 2019. Early registration and Abstract Submission starts on September 15, 2018 (Deadline: 24 January 2019). The conference will take place in Casa de Convalescència. 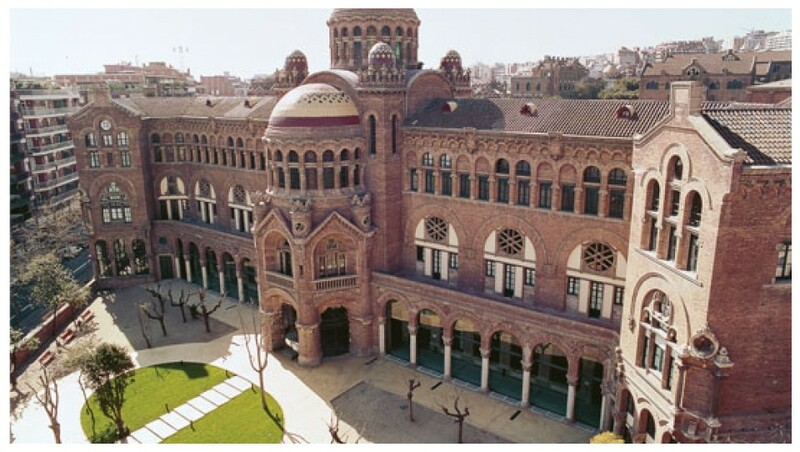 The Casa de Convalescència forms part of the complex of the Hospital de la Santa Creu i Sant Pau, designed by the famous modernist architect Domènech i Muntaner (1852-1923). The venue is located in the center of Barcelona at 5 minutes walk from the Sagrada Familia and very close to other famous modernist buildings in the city.